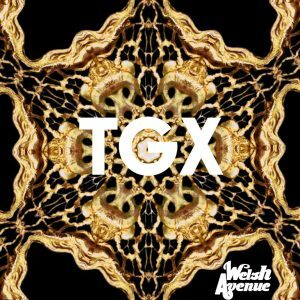 Welsh Avenue – The Great Exchange EP – Album Review | The Ark of Music – The best music in the world…you never knew existed. 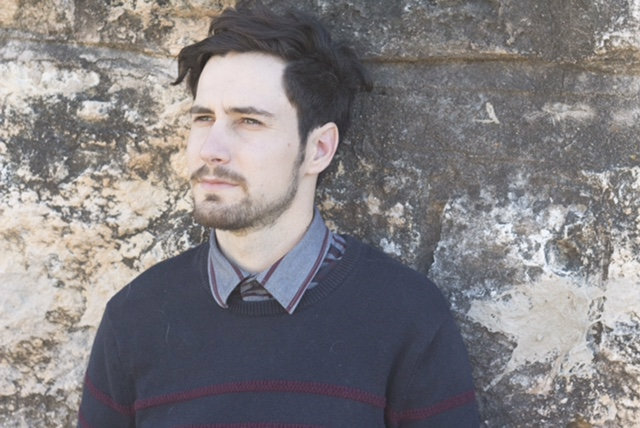 A one-time biology major at Texas A&M (who originally planned on becoming a vet), Austin, Texas based singer/songwriter Mark DiLillo (a.k.a. Welsh Avenue) spent nine years of his childhood as a dedicated student of the piano. Two years into a hiatus from the instrument, his then college roommate introduced him to Ableton music software. True to the indie music movement, his influences are as varied as they are many, and include the likes of: Twin Shadow, Toro Y Moi, Passion Pit, The Beach Boys, and Michael Jackson. His debut project, The Great Exchange EP, is light and unique. What’s more, it’s packed with DiLillo’s intention to leave the world better off than it was when he arrived. Another says, how shall you behave? Blue Eyes joins lo-fi sounding keys with layers of vocal harmony. The track is so … utterly … harmless; a delightful bundle of chords that belongs on the soundtrack of Little Miss Sunshine or the like. A consciousness-inspiring, techno-infused, synth-ride, The Great Exchange, reminded me immediately of 2005’s Lift Me Up by electro-veteran, Moby. 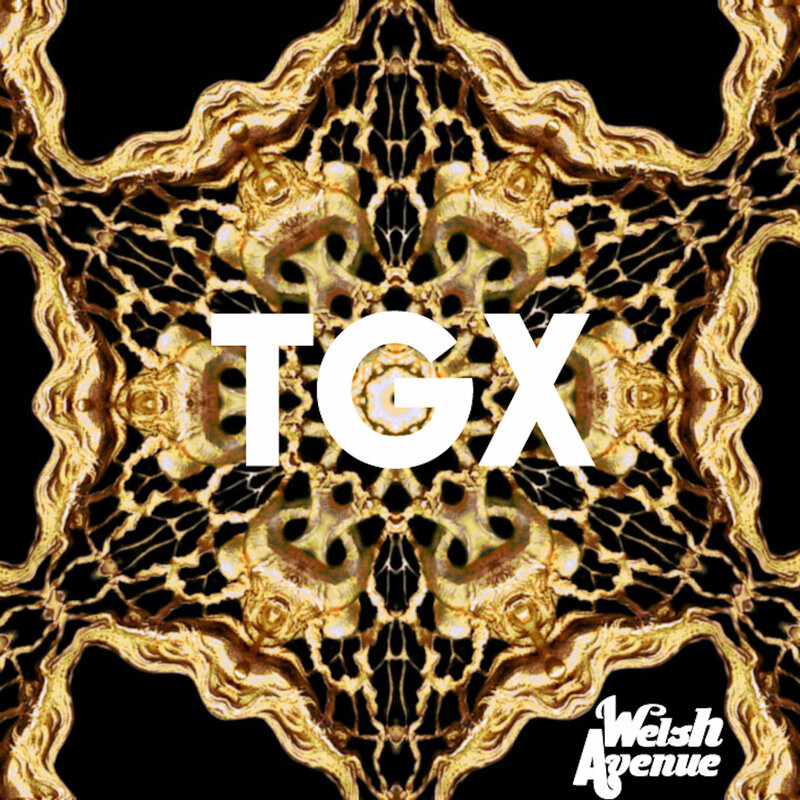 As a whole, Welsh Avenue’s debut effort, The Great Exchange EP, has a sweet, endearing quality that comes through, musically, lyrically, and in its production. The four songs are delightfully minimalist, and generally good for your health. We hope we’ve not heard the last of DiLillo. 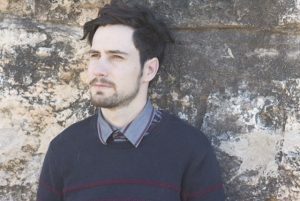 BELOW, you can listen to Welsh Avenue’s, The Great Exchange EP, and connect with his website and social media platforms. Please support Welsh Avenue by visiting him online, and playing, downloading, and/or purchasing his music. And, as always, thank you for supporting real music!